At B&E Collision, our number one priority is to guarantee 100% satisfaction to our customers. We repaired over 1,500 vehicles in 2014 and we appreciate each and every one. Our employees take pride in their work which allows us to offer a written lifetime warranty and we are happy to say we stand behind it. 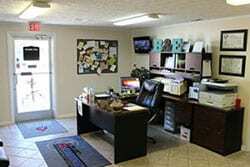 B&E Collision is family owned and operated for 38 years. 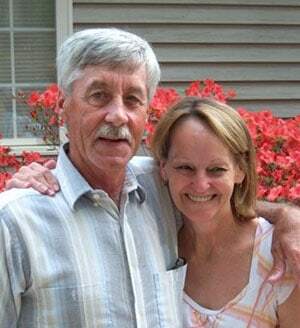 Ben and Joyce Lifford started their auto body repair business in 1976 at their small shop on Gravely Road. After many years of hard work and growth, B&E Collision was moved to its current location on Lynn Garden Drive. We are currently located diagonally across from Higher Ground Baptist Church at 1630 Lynn Garden Drive. 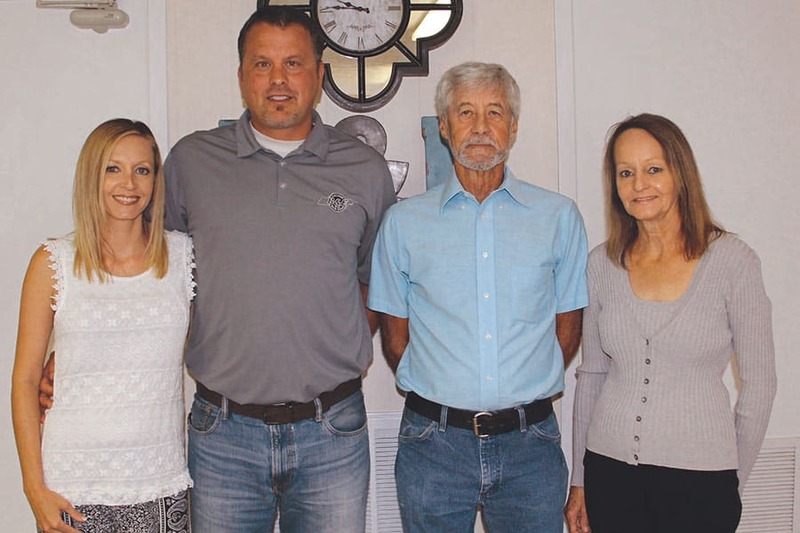 B&E Collision is now proudly owned and operated by Ben’s daughter and son-in-law, Jeff and Miranda Lukens.